DO YOUR TREES HAVE SUDDEN OAK DEATH, BEECH DECLINE, ASH DECLINE,SUGAR MAPLE DECLINE, PINE PITCH CANKER OR JUST LOOK SICK? The disease kills oak and other species of trees and has had devastating effects on the oak populations. SAVE YOUR TREES with this potent immune system booster for trees. Agri-Fos is made from potassium phosphite which quickly boosts the immune systems of trees and stimulates major pathways to stimulate rapid re-growth of roots damaged from acid rain and other stressors. 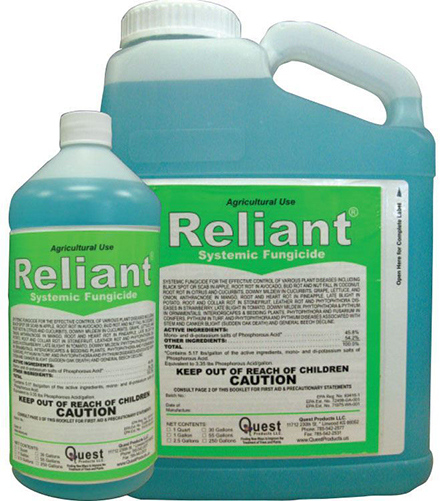 This product also has fungistatic activity against major fungal pathogens like sudden oak death and beech decline and pine pitch canker. It is also effective against apple scab and controls this pathogen for up to 8 weeks! Fortify and protect your valuable trees today with agrifos . Suden Oak Death is a very fast acting arbor disease that can strike at any time. Before your trees fall to the disease, see how we can help! 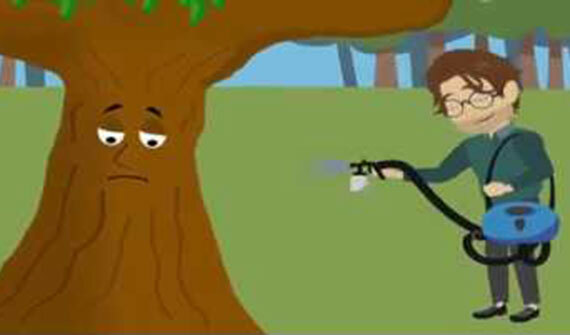 SAVE YOUR TREES-NO INJECTING- NO DRILLING JUST SPRAY THE TREE BARK!!!! and other plants like oak trees, pines, all trees with agrifos mixed with pentrabark. 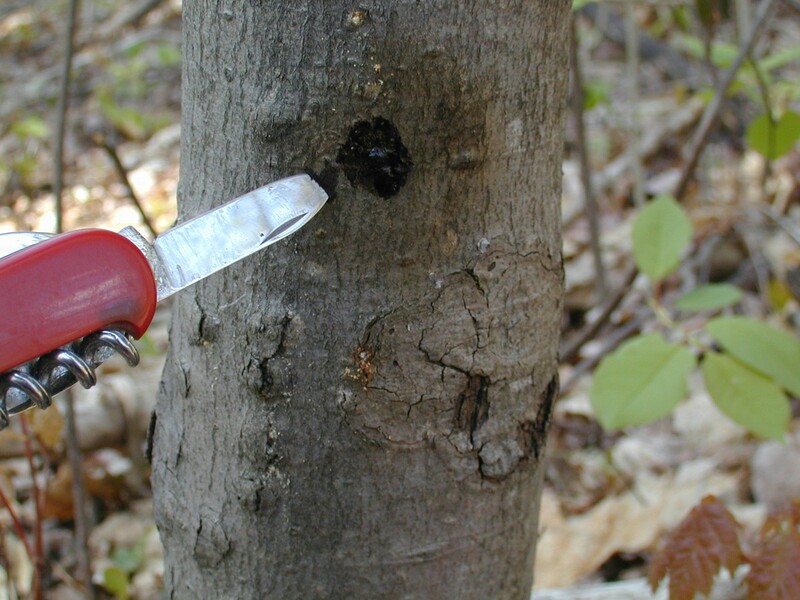 The agrifos pentrabark mixture should be sprayed on the lower 8 feet of the tree and then soaks into the sapstream of the tree automatically. Since 1986 we have been assisting countless tree owners, farms, orchards, vineyards, municipalities throughout the world. We have a wide network of licensed and trained technicians that can assist you in solving your plant problems, and as always, using the least toxic methods. We are a 24 hour a day service, feel free to contact us anytime day or night. Although sudden oak death is only thought to occur in the Western USA. I survey accomplished in 2004 turned up 3 SOD positive trees on the east coast. In my opinion, SOD infection is just a symptom of a greater problem of acidified ecosystems throughout the world.